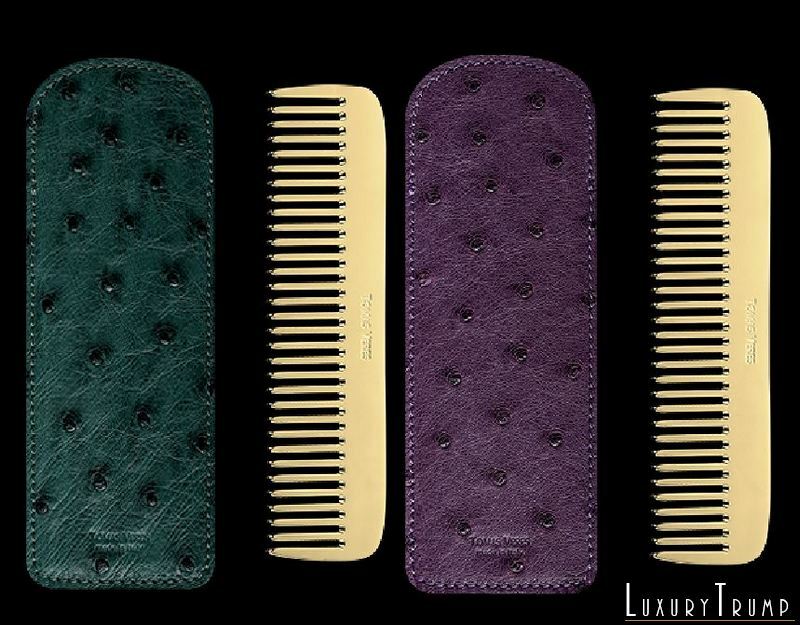 If you’re one of those who see luxury as a way of life, then the Tomas Veres Pantheon comb collection may be for you. 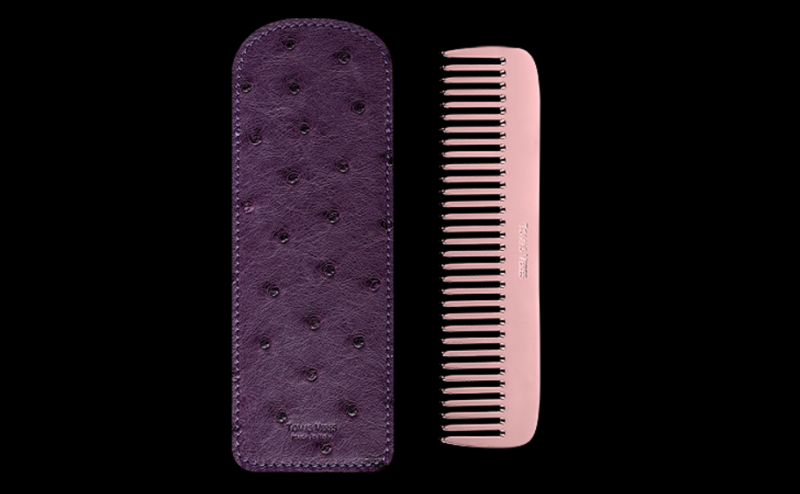 The comb features minimalist 130mm by 35mm combs made of various materials. Prices start at €1,100 ($1,180) for sterling silver and rhodium plated combs, and suddenly jump all the way to €9000 ($9,700) for the yellow and pink gold versions. 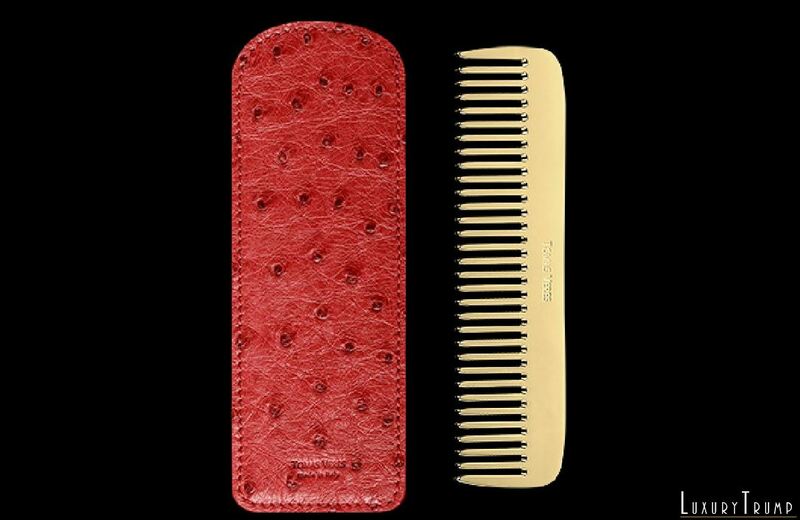 The combs are hand-made in Italy by experienced jewelers, and come in ostrich leather pouches, also made in Italy. The 14K solid gold Pantheon combs are produced in a limited collection of only 800 individually numbered units. 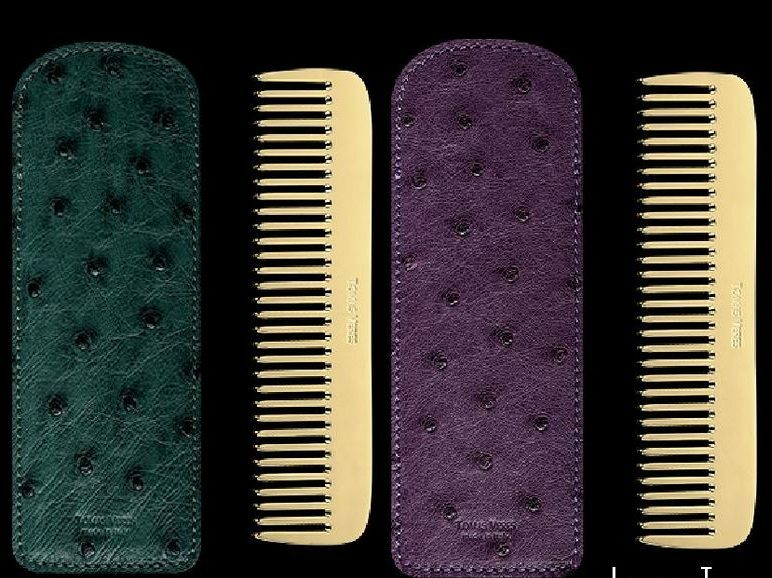 The combs are available online, on the Tomas Veres e-shop, and can be customized with an engraved set of initials or a message. It’s not clear if the engraving costs extra, but if you’re going to pay $9,700 for a small comb, I don’t think you really care. But seriously, why does anyone need a comb that expensive?